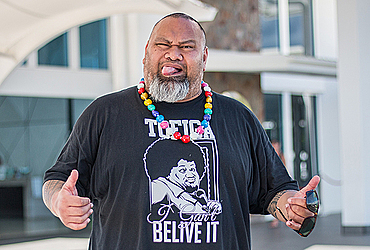 Samoa’s world famous comedian Tofiga Sefo Fepulea’i is in the country. Tofiga, also known as Aunty Tala, is no stranger to most and will be having his show tonight at the Taumeasina Island Resort. The father of three from the villages of Papa Sataua, Falealupo, Sagone, Fasitoo-Uta, Fusi Safotulafai and Saleaula will always be a proud Samoan. “I love coming back to Samoa, I guess for me New Zealand-born and a Samoan, I feel that it really makes it complete for me. That feeling I can come to Samoa do a show and people enjoy it,” he said in an interview with Samoa Observer. 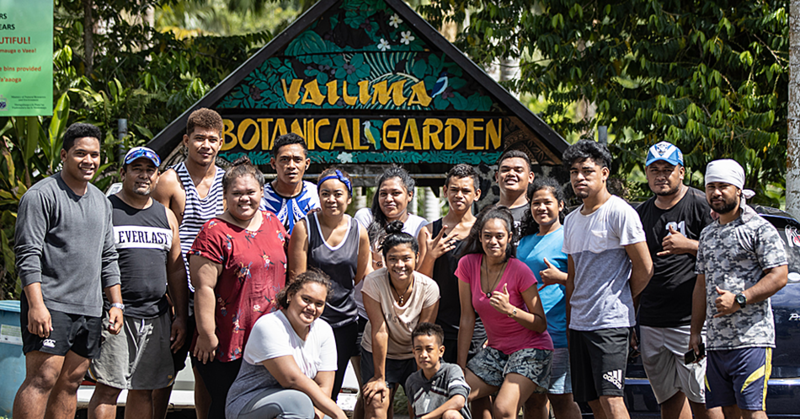 The 44-year-old believes that coming to Samoa with his family is a win-win situation as they put on a show and his sons get to reconnect with families here in Samoa. 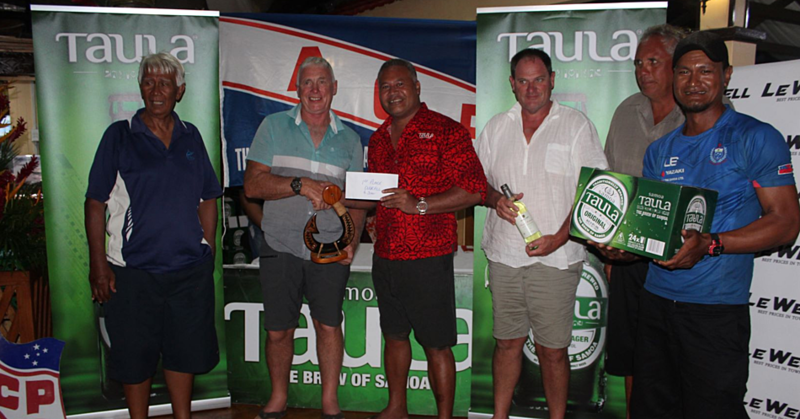 “Every time we come to Samoa they never want to go back, the time we came and we went to Papa Sataua and they loved it there. They love the fact that animals run freely, the cows, the pigs and chickens. 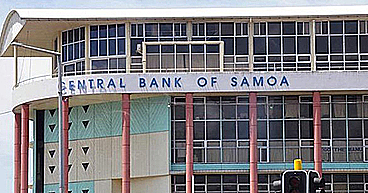 They just love the way they get treated here in Samoa."